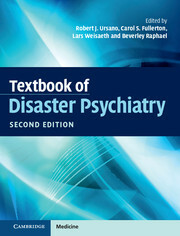 Covering both natural and man-made scenarios including war and terrorism, the Textbook of Disaster Psychiatry is a vital international reference for medical professionals, community leaders and disaster responders a decade after its initial publication. 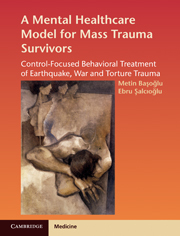 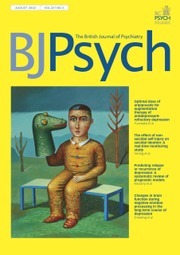 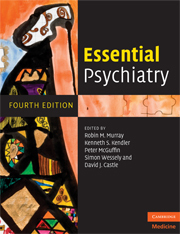 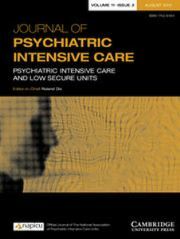 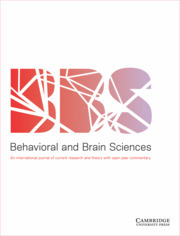 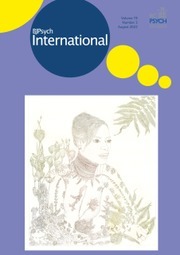 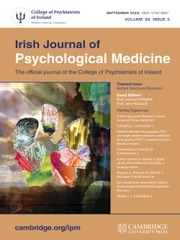 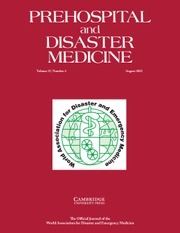 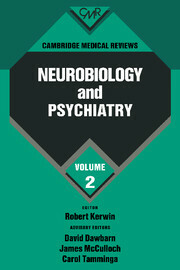 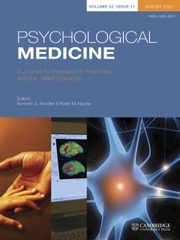 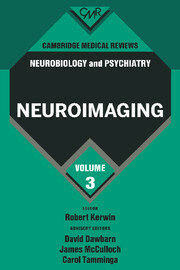 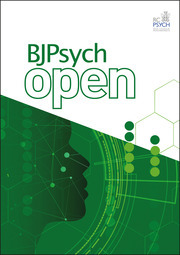 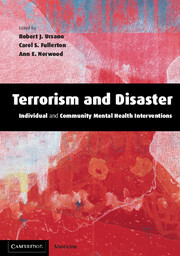 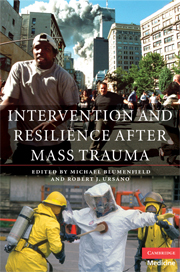 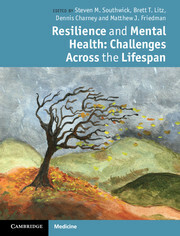 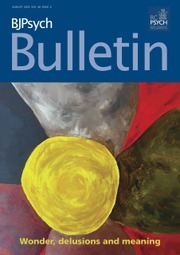 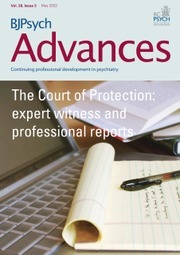 Spanning a decade of advances in disaster psychiatry, this new and updated second edition brings together the views of current international experts to offer a cutting-edge comprehensive review of the psychological, biological and social responses to disaster, in order to help prepare, react and aid effective recovery. 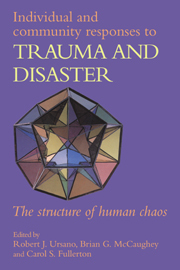 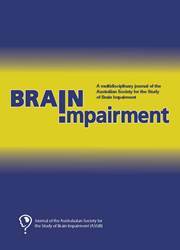 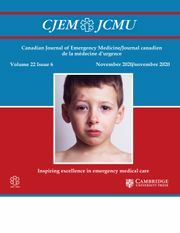 Topics range from the epidemiology of disaster response, disaster ecology, the neurobiology of disaster exposure, to socio-cultural issues, early intervention and consultation-liaison care for injured victims. 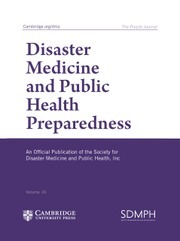 The role of non-governmental organizations, workplace policies and the implications for public health planning at both an individual and community level are also addressed.